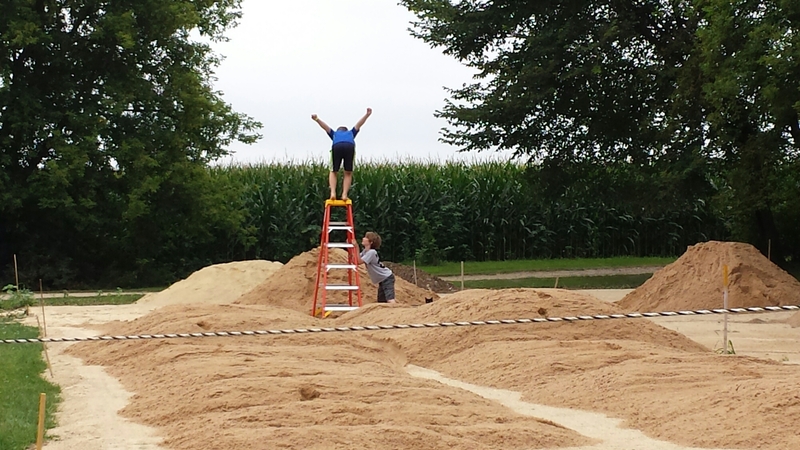 It was a great day to use the new outdoor arena! Thank you Scot! More solar panels added today. I am looking forwars to more sunny days. Shout out to Full Spectrum Solar. 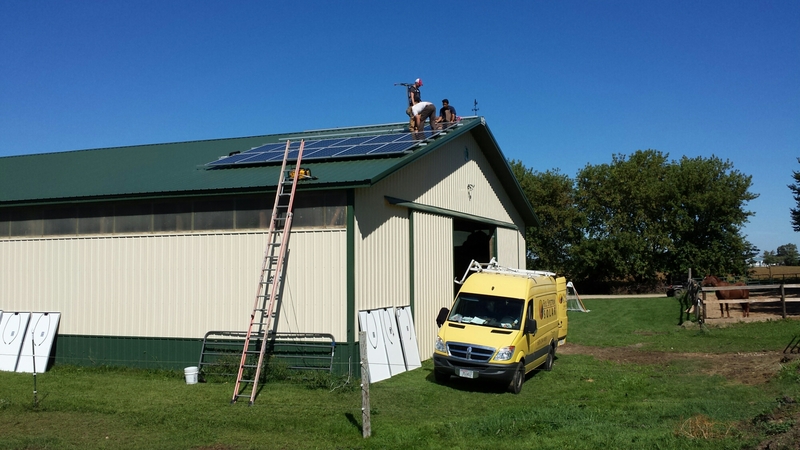 Going green… adding solar panels to the barn. Almost read to ride on! 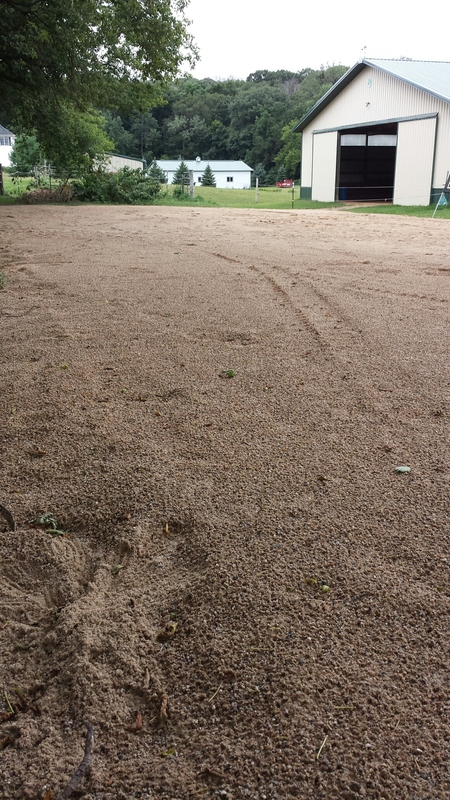 Who’s excited to have sand for the arena! Almost there!